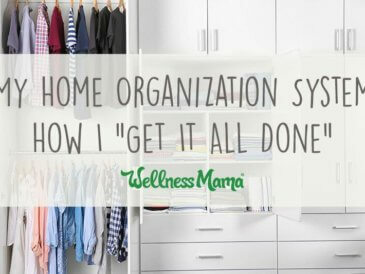 I use this home organization system & checklist to keep up with cooking, cleaning, homeschooling, appointments, and recipes without going crazy! 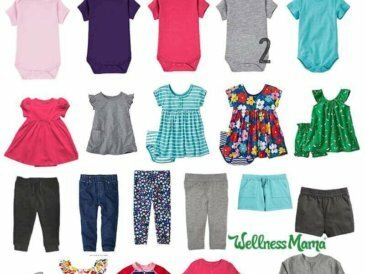 It is possible to create a baby capsule wardrobe with some minor modifications. 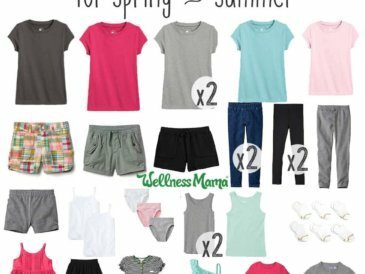 Babies need a few more clothes but the items are easier to coordinate! This girls' capsule wardrobe has a two-color palette and neutral accessories for spring and summer. They love the simplicity, I love the reduced laundry! 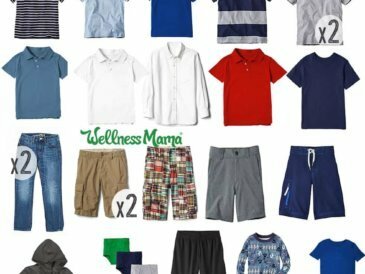 Switching to a boys' capsule wardrobe for my sons has reduced our laundry and helped them keep their room organized easily. 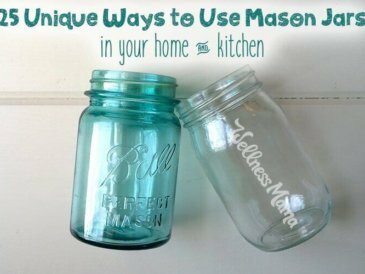 Mason jars are so versatile and can be everything from soap dispensers to solar lanterns. 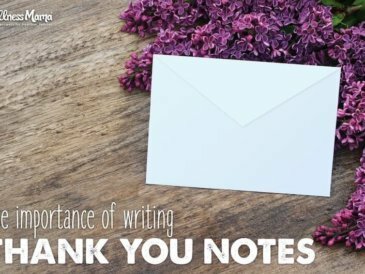 Find out the 25 ways I use them in our home! 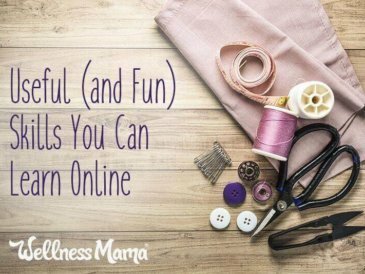 Did you know you can learn online to sew, sing, solve a rubik's cube or even take a photography masterclass? Learn these skills and more from your computer! Ever feel like toys are taking over your house? 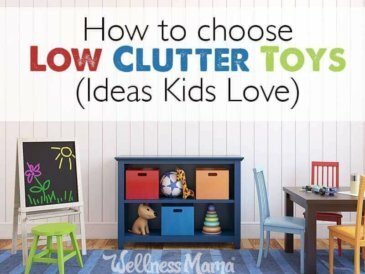 Stick to these low clutter toys (that your kids will love) and slay the toy monster! 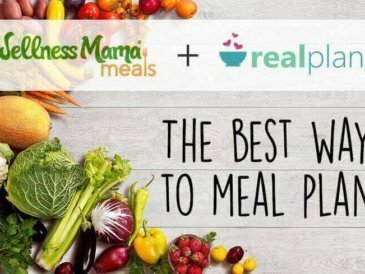 Real plans is a meal planning system that allows you to meal plan easily. Save time and money while making delicious meals your family loves! 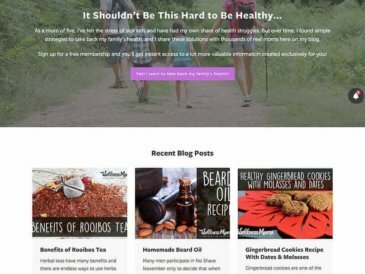 My most recent website redesign includes some increased functionality, new affiliate and comment policies and a new look! 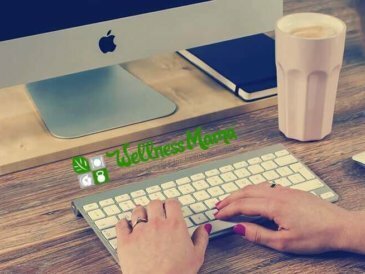 I started blogging to document my own health journey. 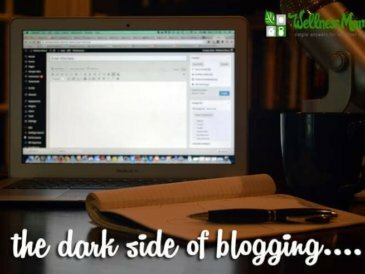 Here's the story of where I've come from in the online world.